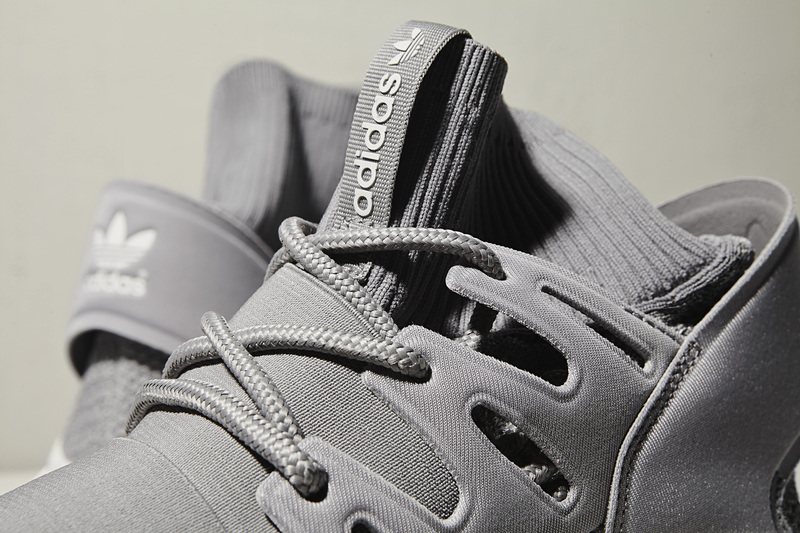 The latest addition to the adidas Originals Tubular family is the Doom. 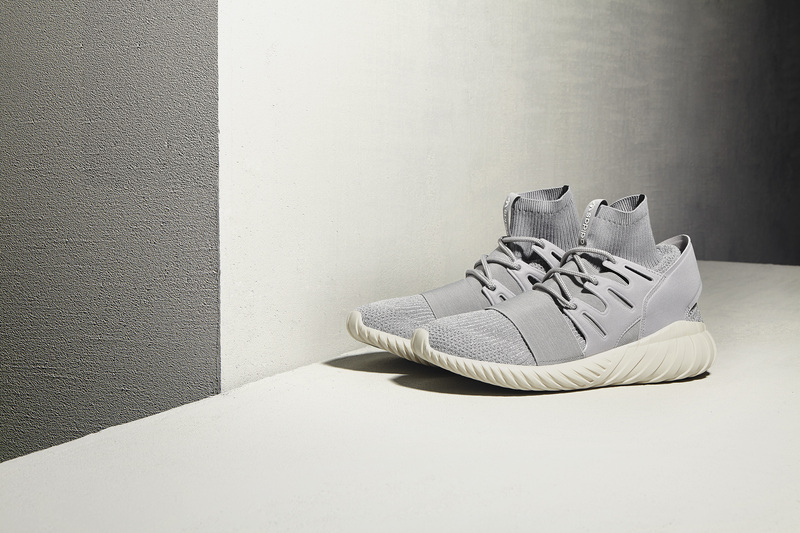 Blending minimalist discipline, Tubular heritage and fashion- forward design into a striking new silhouette, the Doom culminates as a model that boldly represents the Tubular philosophy; fashion and function unified in form. 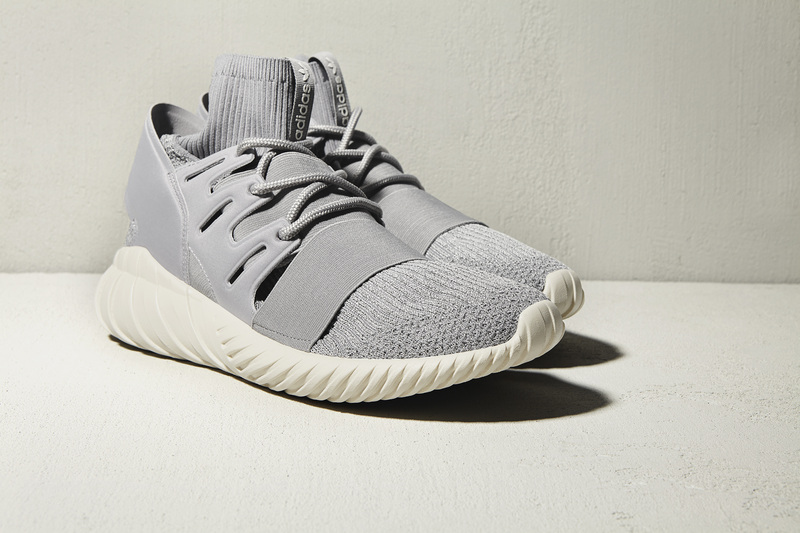 The adidas Originals Tubular Doom lands online and into size? stores shortly. Stay tuned for more information. Next Post Next post: size? HQ: What’s next for 2016?